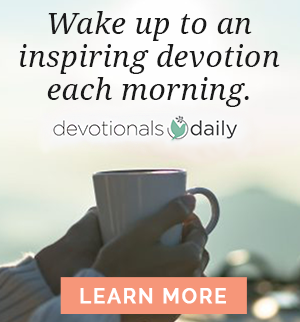 What a powerful statement, but what does it have to do with prayer? It is easy to believe that we have asked, and yet we still do not have the things we have asked for. But have we asked the way the Bible describes asking? Have we become a circle maker, walking around the walls of our Jericho, and claimed God’s promised victory? 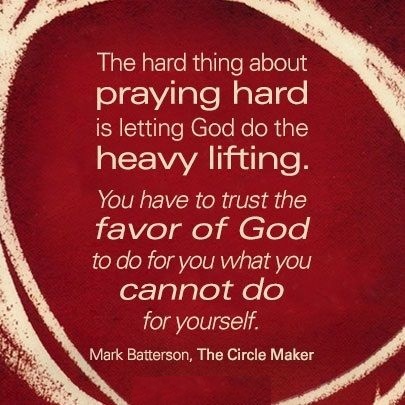 In The Circle Maker, Mark Batterson teaches the powerful lessons of audacious prayers. This video series will change the way you view relationships, challenges, and opportunities. The Circle Maker will change the way you pray. We have isolated the questions to discuss. 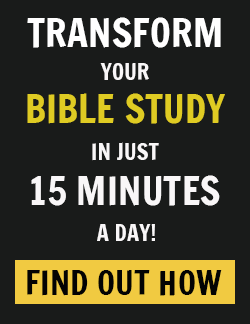 Here is the challenge: watch the lesson, follow the outline, then answer the Bible study questions. If you enjoy this first session, you can order the entire Bible study video series on DVD or on StudyGateway. People today love extreme sports! We live in a world where the boundaries of human ability and capacity continue to be pressed and stretched. People compete in Ironman Triathlons where they swim 2.4 miles, bike 112 miles, and then run a full marathon of 26.2 miles. Freestyle motorcycle riders used to dream of doing a backflip and landing it. Few dared even try it. That move is now common- place … riders are expected to do it. So, in 2006, a rider named Travis Pastrana attempted and landed a double backflip on a motorcycle in the X Games. No doubt, someone out there today is trying to figure out how they will land a triple backflip on a motorcycle. Extreme sports like ice climbing, wingsuit base jumping, kayak skydiving, snocross, and a myriad of other surprising options are cropping up as people look for a new rush of adrenaline and a greater challenge. Something in the human spirit pushes us to climb higher, drive faster, and push the boundaries. Into this world of risk-taking adventurers God whispers an invitation, “Try drawing a prayer circle!” Into the lives of Christians who have become bored with the same old religious practices and routine spiritual lives, the Spirit of God says, “Take a risk, draw a circle, and engage your faith at a whole new level.” For believers who love God with a passion, but have slipped into a spiritual rut, it is time to enter a whole new level of extreme faith . . . it is time to become a circle maker! At the end of the day, and the end of your life, you will look back and discover that one of the most extreme things you could ever do is draw a circle. As you watch the video teaching segment for session one, use the following outline to record thoughts and reflections that stand out to you. 1. Mark shares his story of feeling under qualified and overwhelmed when he started National Community Church. Tell about a time you faced a real-life situation and you felt under qualified and overwhelmed. 2. Read: Numbers 13:26-33. Describe the territory God called Joshua and the people of Israel to enter and take as their own. What was the nature of this task and why would prayer be such an essential part of accomplishing it? 3. Mark tells the story about prayer-walking a specific area of Washington D.C. He marked an area; he made a map; then he circled it in prayer. Take a moment and draw a map or picture of an area, relationship, goal, or something else that you believe God wants you to circle in prayer. It could be as simple as the name of a person, or a drawing of your neighborhood or workplace. Next, write down three or four prayers you can begin to pray around this territory. 4. Describe a time you prayed about something and God did far more than you expected. 5. Write down a specific time in your life when you experienced great blessing, a spiritual breakthrough, a miracle, or the fulfillment of a dream. Then, reflect back on the persons who were praying for you. Write down their names … create a prayer genealogy. 6. Why is it important that we have people in our lives who draw circles of prayer around us? Who is praying for you right now and how can you help them stay informed so that they can continue to pray in specific and powerful ways? This might be a great time to thank them in some tangible way. 7. Who are you praying for regularly and how are your prayers impacting the lives of these people? How can you increase the intensity of the prayer circles you are drawing for these people? 8. Read: James 4:1-3. Mark says in the video: “God has determined that certain expressions of His power will only be exercised in response to prayer. Simply put: We have not because we ask not. Put another way, we have not because we circle not.” How do you respond to this idea that some things don’t happen because we choose not to pray and circle these things? What is something you have not been circling in prayer that you now feel you need to engage with a whole new level of seriousness? What steps will you take to circle this matter in prayer and how can your group members come alongside of you? 9. When Honi prayed, and then the rain began to fall . . . he did not stop praying! He began to pray with greater specificity. First, he prayed for more rain . . . rain that would fill cisterns, pits, and caverns. He asked God for an outpouring that people would remember for decades. Then, he prayed for a rain of God’s favor, blessing, and grace. Wow! What boldness! Sometimes we pray small and unfocused prayers when God wants us to draw circles that are big and specific. – Think about the map you drew earlier in this session and the list of prayers you wrote down. Look at the map and read the prayers. Now, rewrite those prayers with two things in mind: (1) How can I be bolder and dare to ask even more? (2) How can I be more specific and detailed in how I circle this territory in prayer? – Next, rewrite some examples of how you can circle this person, need, thing, or situation in prayer. Be bold and precise! 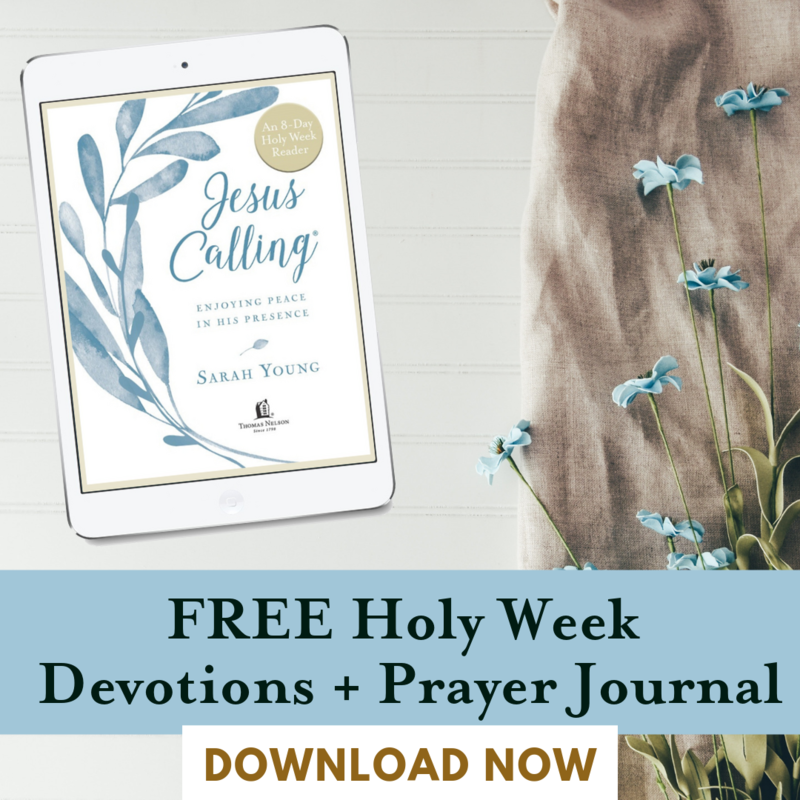 If you’re meeting in a small group, share your new prayer direction with the members and invite them to pray with similar boldness and precision. 10. Read: Joshua 6:1-15. How do you think the people of Israel felt as they approached Jericho and saw the mammoth walls and extraordinary fortification of this fortress-city? 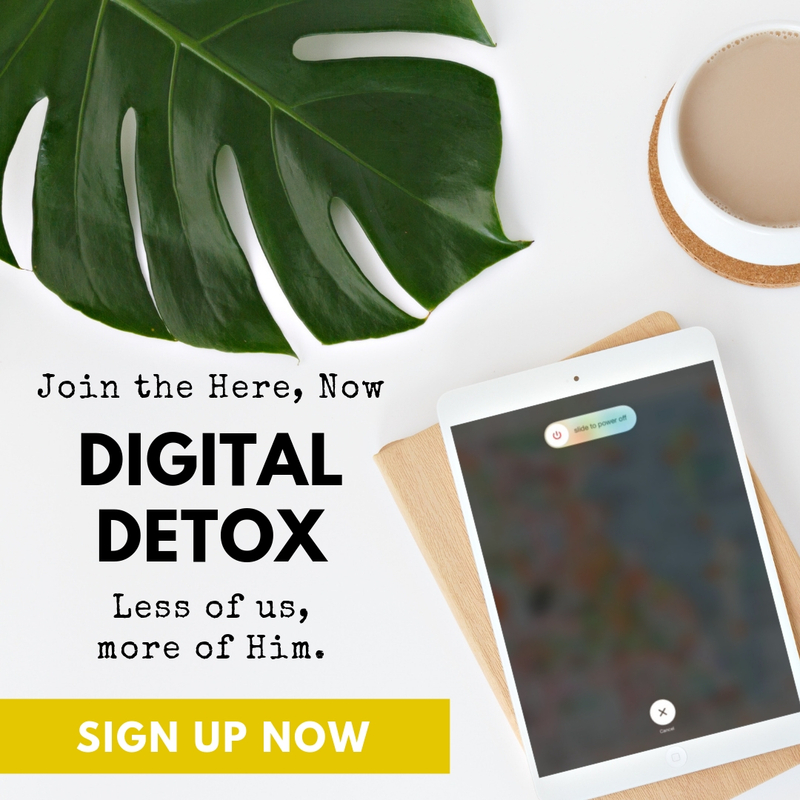 What is the Jericho in your life right now? You know God is powerful and you trust Him, but if the truth were known, there are moments when you wonder if this wall will ever fall, if you will ever see the victory of God in this specific area. Share your journey of facing this Jericho and how you feel about it today. If Jesus were to meet you face-to-Face and asked, “What do you want Me to do for you?” how would you answer? What would you dare to ask of Jesus… and have the confidence that it is something He wants to accomplish in and through you? Leave your comments below. We’d love to hear from you!